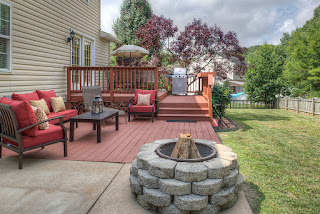 Beautiful home nestled on secluded lot that backs to trees! 3 bedroom (4th ntc in basement)/3.5 bathroom with spacious living areas! 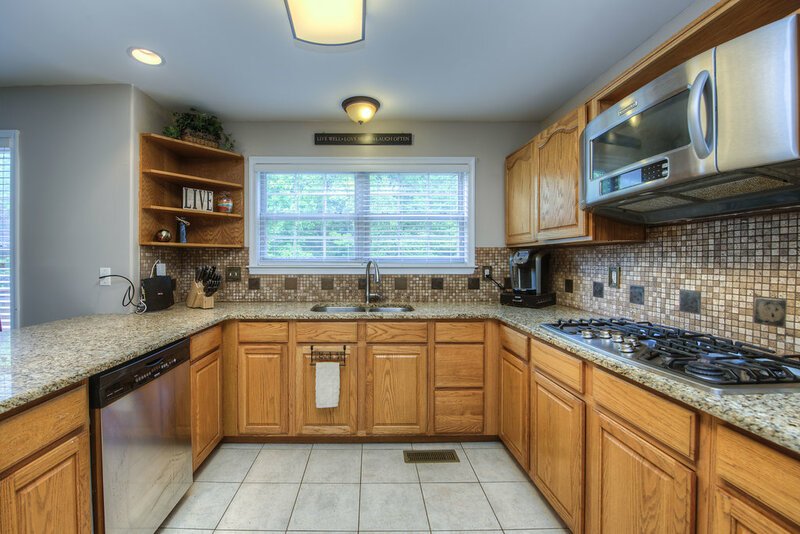 Updated gourmet tiled kitchen with granite counters, double oven, gas cooktop and pantry! Large Master bed with walk in closet and dual vanities in bath. 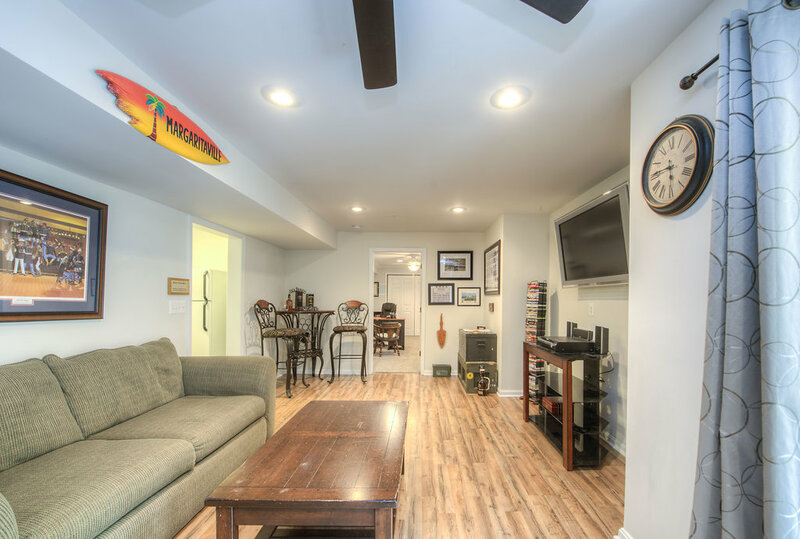 Finished basement with living area, bath, 4th ntc bedroom and storage area. Garage with storage! 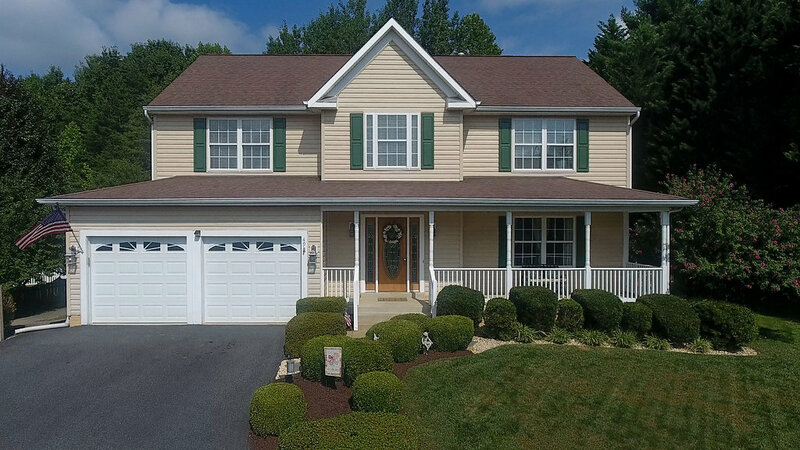 Walk-able neighborhood w/ I-95,Rte 1,shopping & restaurants! Our neighborhood is wonderful! We enjoy getting out to walk around the neighborhood. neighborhood is also convenient to Mission BBQ, Chilis, and Panera. throughout the home and double ovens. It truly is a great home!